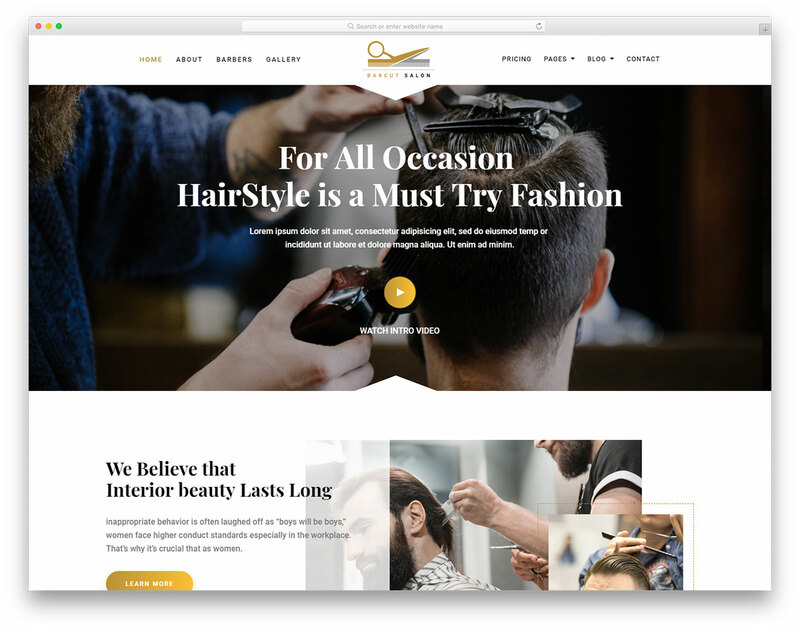 Anyone in search of a new web design for their salon need look no further than our best collection of free barber shop website templates. 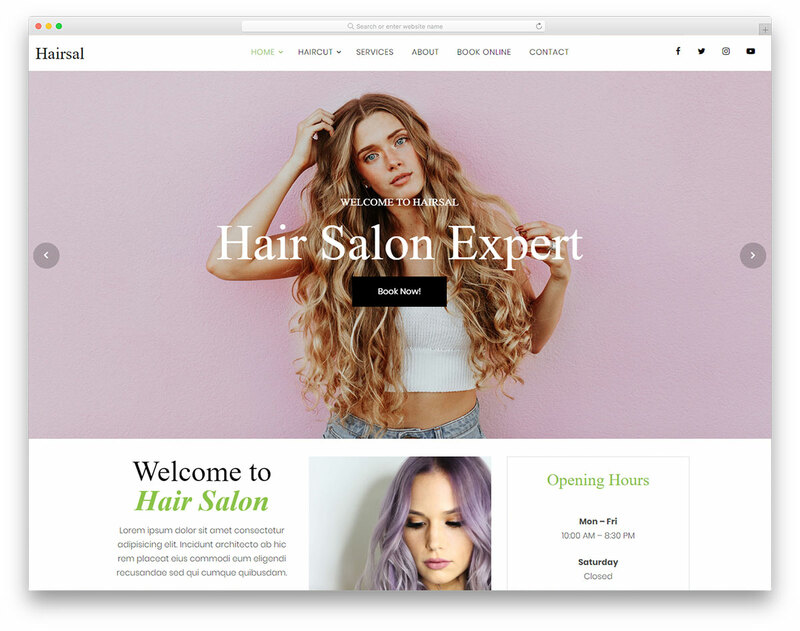 No matter if it is a vintage or a modern shop you run, we have an elegant and trendy template ready to sort out your page. 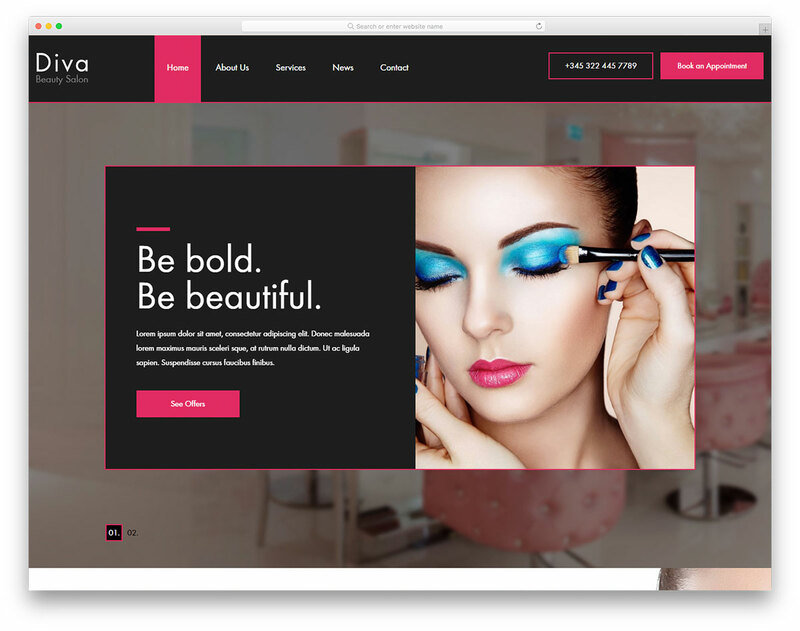 All the tools you see in this collection are based on the popular Bootstrap Framework what guarantees a mobile-ready outcome. Even when it comes to putting any of the tools to use, it will be a no sweat task. 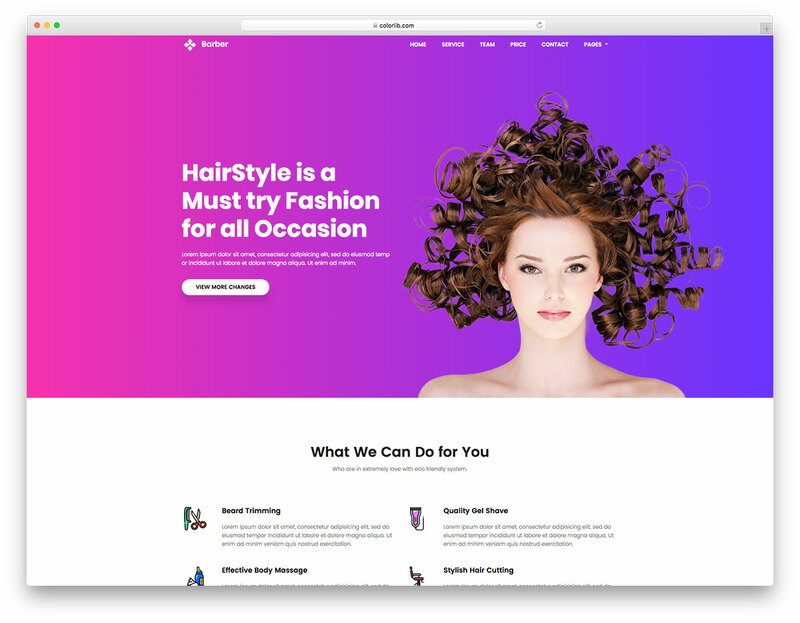 That said, enrich the hair salon or barber shop website template you like the most with your creative touches and make it go against the norm. Stand out from the masses and spark interest in all the visitors who come across your page. 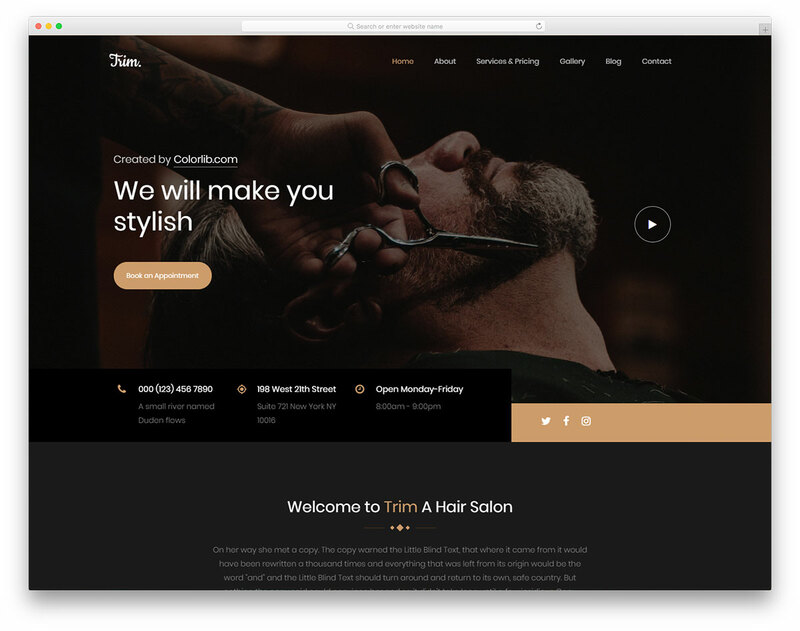 Trim is a free mobile-ready barbershop website template you can use to represent your business on the web. 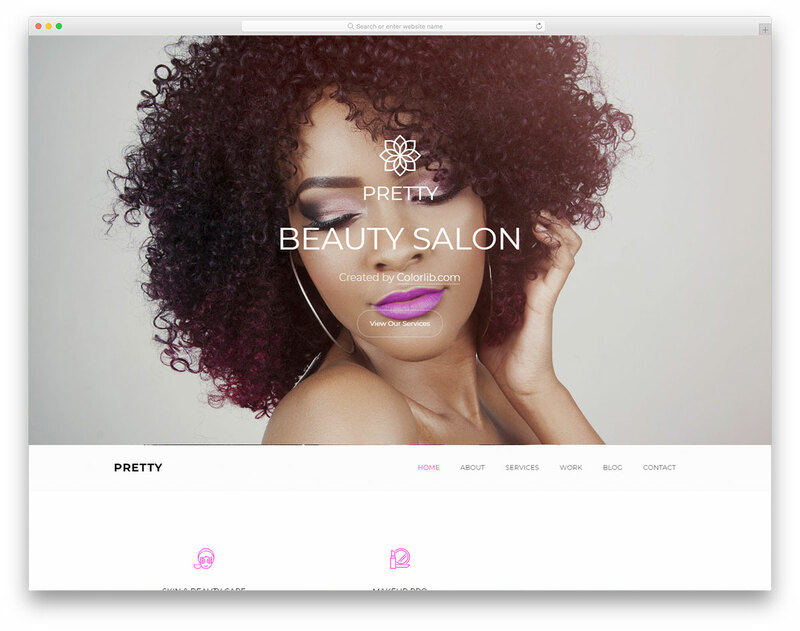 With a solid and cutting-edge internet presence, magic happens. 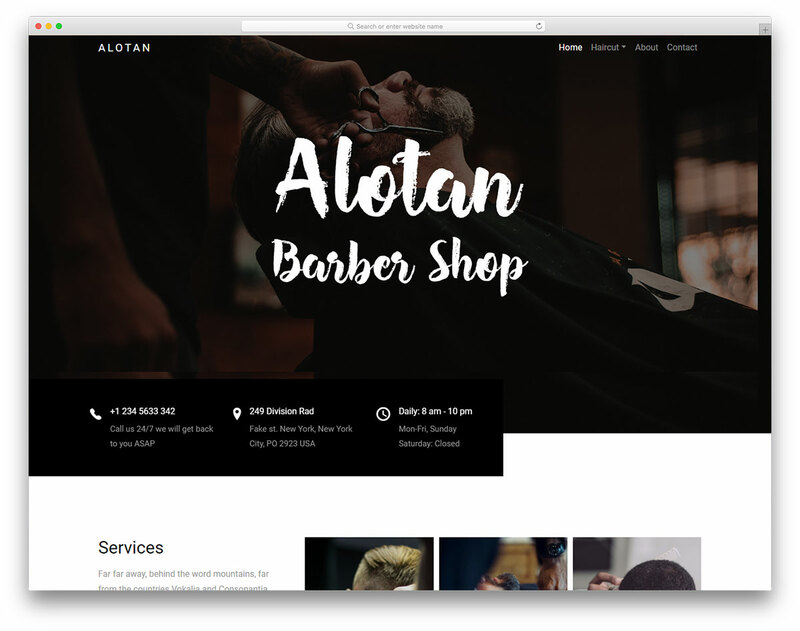 Promote your razor skills with Alotan free responsive barber website template. 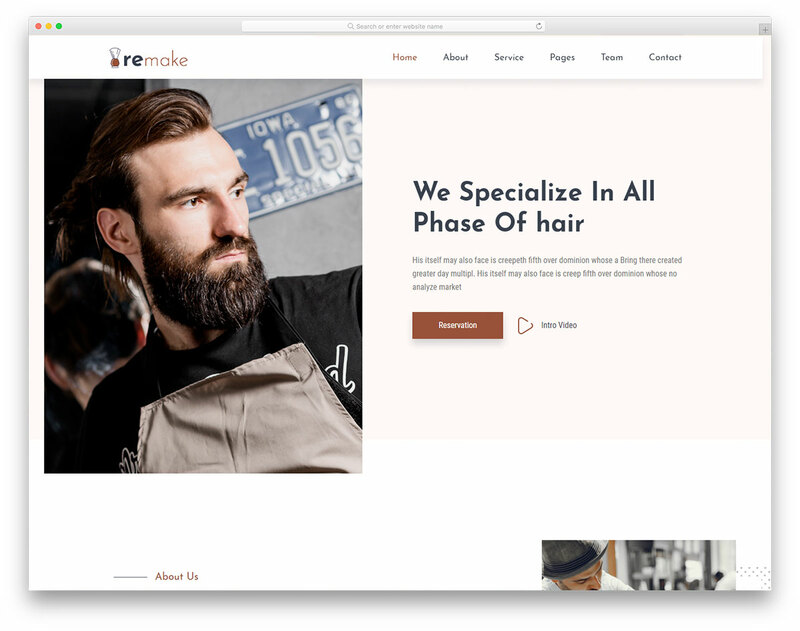 Whether it is trimming a beard, cutting and shampooing hair or oiling up mustache, push your service online.